First lady Michelle Obama will give her final remarks as first lady today at an event recognizing the 2017 School Counselor of the Year. 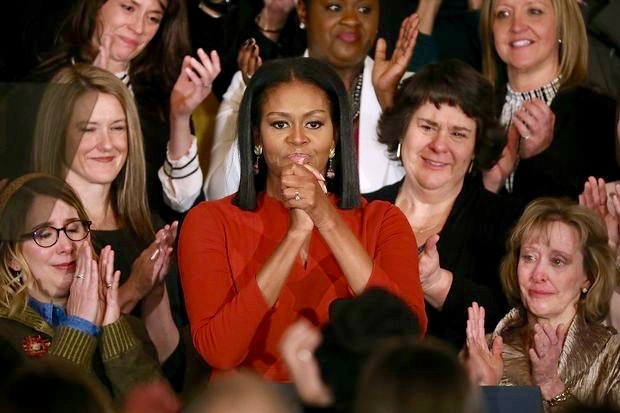 School Counselor of the Year is an annual White House tradition started in 2015 by Obama as part of her Reach Higher initiative, according to the first lady’s office. 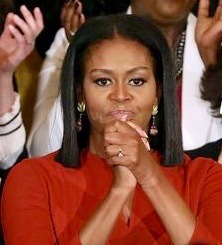 In her final speech as First Lady of the United States, Michelle Obama spoke about the values of hard work and a good education. With those tools, Obama said, “you might even become president.” Obama made the speech at the 2017 School Counselor of the Year event at the White House, which she began last year. “I want our young people to know that they matter, that they belong. So don’t be afraid … Be focused. Be determined. Be hopeful. Be empowered. Empower yourself with a good education.” Obama acknowledged education and higher education as necessary building blocks to success, achievement and – most importantly – sustaining hope. This message has been a hallmark message of the Obama administration, echoed in numerous speeches by the President and First Lady over the last eight years.